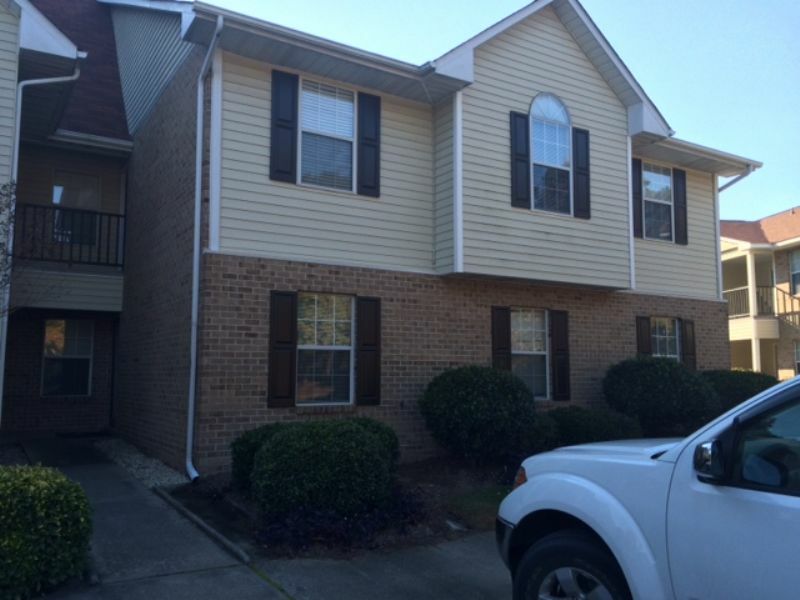 Residential Rental Listing 3 bed 2 bath in Greenville, NC. Great 3 bedroom 2 bath ground floor condo in Forbes Woods. This condo includes ceramic tile floor, water/sewer, basic cable, sunroom, and an onsite swimming pool. It is also minutes away from dining, shopping, and East Carolina University sporting events. No Pets Allowed. This property will be available to view June 1, 2019.